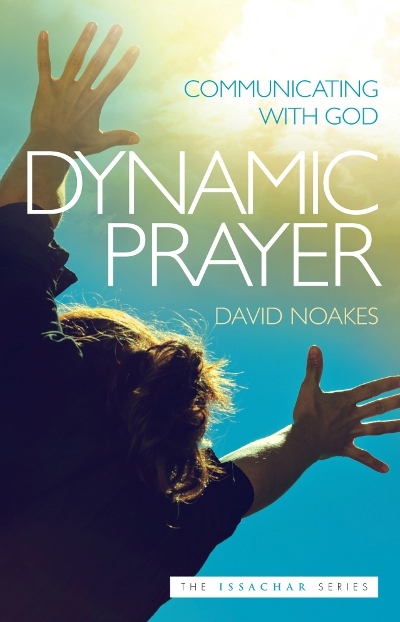 David Noakes read Law at Pembroke College, Oxford, and practised as a solicitor until called into full-time ministry in 1975. From 1985 until 1991 he served in ministry with Clifford Hill, becoming leader of the PWM ministry team and subsequently a Trustee of Prophetic Word Ministries. He was for a number of years a visiting teacher for Ellel Ministries; and he is a member of Love Never Fails, a group of ministries working together to express love and support and to uphold Biblical truth concerning the Jewish nation. David is also an Advisory Board member of the European Coalition for Israel, which works in the European Parliament to support the nation of Israel. For many years he was a member and Elder of Marlow Christian Fellowship, but David is now based in South Dorset and commits his time to an itinerant teaching ministry, which has as its chief emphases God�s purposes for the nation of Israel, together with the need for preparation of the Church for the days to come. He is a Trustee and was until recently Chairman of the Board of Hatikvah Film Trust, a ministry which produces film documentaries designed to make known Biblical truth concerning the Jewish people and the Land of Israel. David is the author of �The Biblical Basis of Intercession�; a co-author of �Blessing the Church?�, a study of the development of the Charismatic Renewal movement; and also a co-author of a book �Israel, His People, His Land, his Story� published by the Love Never Fails group of ministries which is a Biblically-based refutation of the false teachings of Replacement Theology. He has been married for 44 years to Valerie, and they have three adult married children.